Talk Talk did not start as they meant to go on. Their debut album, 1982’s The Party’s Over forecast an optimistically commercial career as frontman and singer Mark Hollis, drummer Lee Harris, bassist Paul Webb and keyboard player Simon Brenner scored a hit with their eponymously titled single. After the departure of Brenner and with the addition of producer and co-writer Tim Friese-Greene, they climbed even greater commercial heights, as the title track of their second album It’s My Life became an international hit. 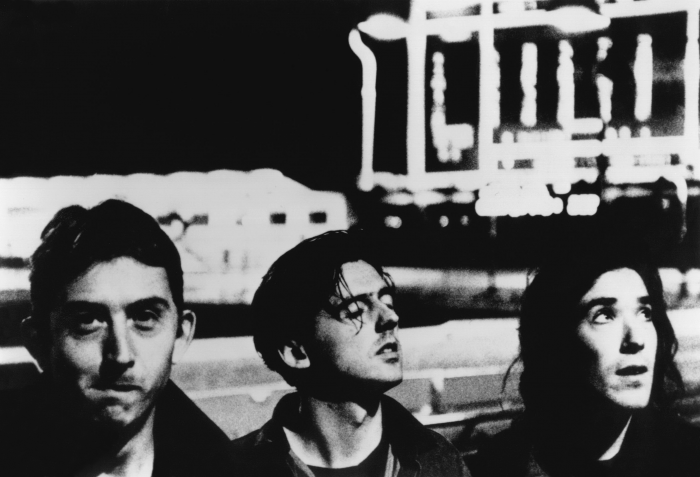 Labelled a synth-pop act, Talk Talk was often lazily compared to Duran Duran (with whom they toured). However, I feel Hollis’ distinct vocal style and his often moralistic and keen observational lyrics couldn’t be compared to Duran Duran’s more frivolous subject matter. In fact, Hollis later revealed that the only reason the band used synths is because they couldn’t afford to use full instrumental orchestration. For their next album The Colour of Spring they branched out and used a richer palette of organic instrumentation such as the harp and dobro, further separating them from their new wave contemporaries. This record became the band’s biggest-seller and included their hit ‘Life’s What You Make It’. Now they were in more secure financial position to record the album Hollis had always wanted to record: one that was first considered a commercial failure but has since been recognised as their opus. Guest musicians included bassist Danny Thompson (Pentangle, Nick Drake), The London Symphony Orchestra’s clarinettist Andrew Marrine, Nigel Kennedy on fiddle, Pretender’s guitarist Mark Feltham and the Choir of Chelmsford Cathedral amongst others. They were asked to improvise not to a finished piece but only to a fragment of a single instrument. By the end of recording, Hollis and Friese-Greene had nearly 800 fragments. Unsurprisingly, it took them nearly a year to complete the album. Because of the laborious recording and arranging process, one would think the end result would sound disjointed, but instead the album as a whole piece sounds seamless. Spirit of Eden is comprised of six haunting, evocative, moody and mysterious compositions, none of which could be considered a hit single in the traditional sense. 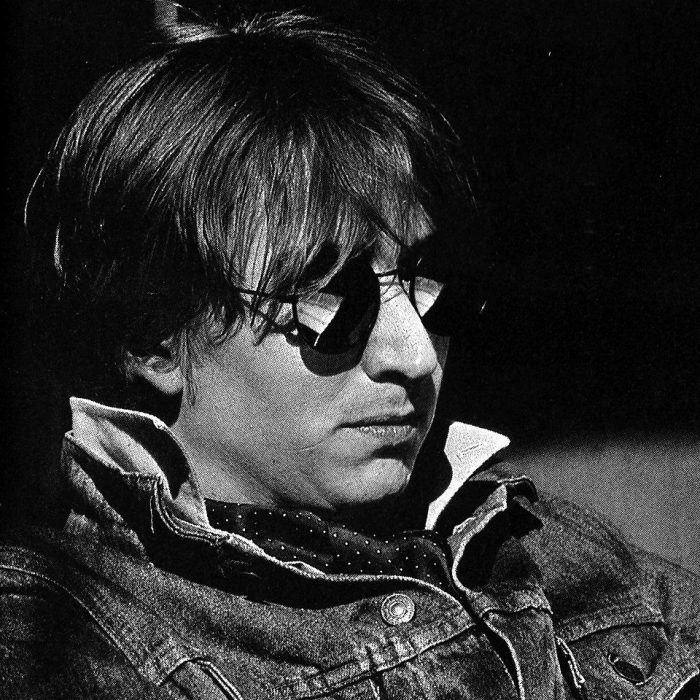 Talk Talk’s record label EMI were horrified when they first heard the album and tried to encourage Hollis to work on a couple of the songs to make them more commercially-friendly. He refused. Q‘s Mark Cooper described as “the kind of record that encourages marketing men to commit suicide”. This of course didn’t happen but it certainly cooled relations between the label and band who were keen to take their music to a new home. 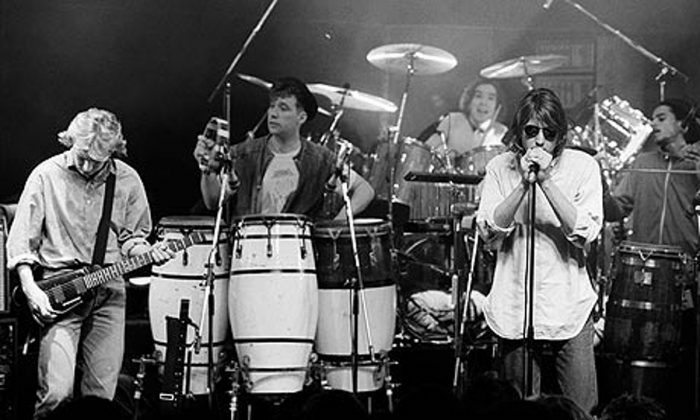 The album did not sell nearly as many as Talk Talk’s previous efforts yet with time, it has become a cult classic. It is often regarded as one of the first post-rock albums, a genre later championed with great success by Radiohead, Bon Iver and Sigur Ros. 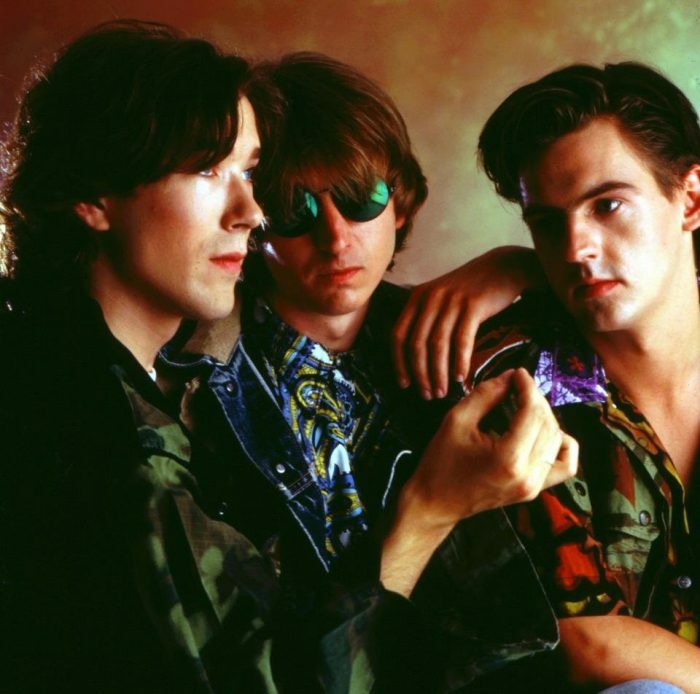 Talk Talk were ahead of their time, as Spirit of Eden still sounds contemporary and relevant today. It’s still a great listen from beginning to end.